Brain tumours are the deadliest of all and the second most common type of childhood cancer. Sadly, brain tumours, including lethal glioblastomas, are a death sentence for 200 Canadian children every year. After 2 years of research, Dr. Nada Jabado and her team at McGill University Health Centre (MUHC) have discovered why glioblastomas are unresponsive to standard chemotherapy and radiation. The answer was in our genes! Researchers at the McGill University Health Centre recently made a major discovery when they identified two genetic mutations responsible for up to 40 percent of glioblastomas in children. Glioblastomas are very aggressive brain tumours. The onset can be sudden and they can affect all parts of the central nervous system, which they invade quite extensively. When a glioblastoma develops in the brain stem, the chances of survival are almost none. 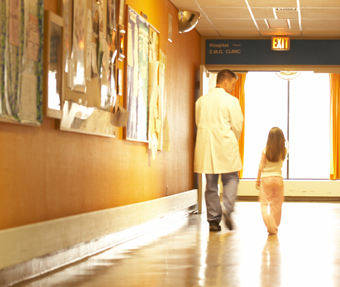 After leukemia, brain tumours are the most common form of cancer in children. 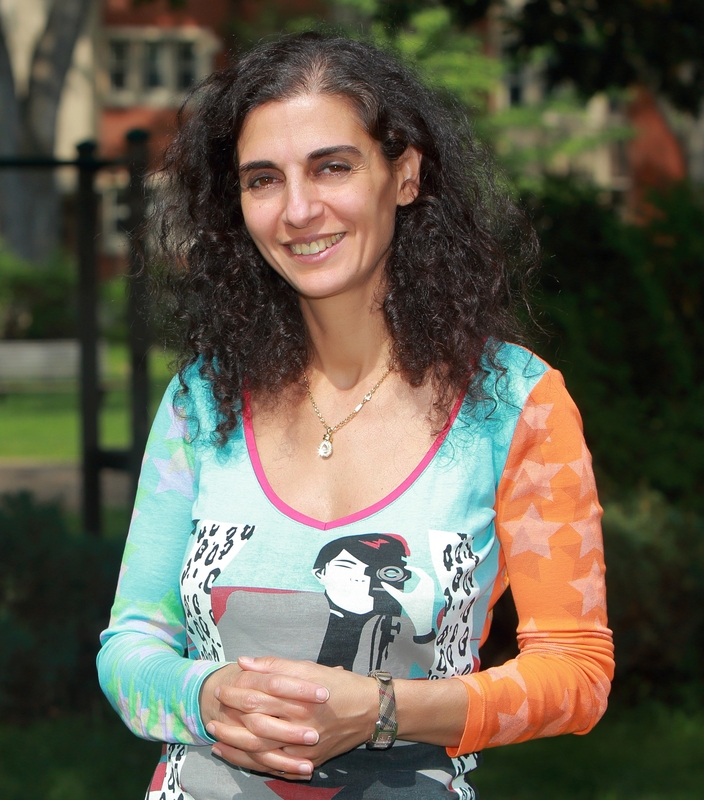 Working with her team, Dr. Nada Jabado, pediatric hematologist-oncologist at the Montreal Children’s Hospital of the McGill University Health Centre (MUHC) and lead investigator in the study, identified the two mutations in an important gene known as the histone H3.3. These mutations prevent cells from replicating normally and protect tumours from chemotherapy and radiation. That explains why brain cancer in children remains unresponsive to conventional treatments. This discovery paves the way for additional research into more effective and productive ways of treating children with glioblastomas. 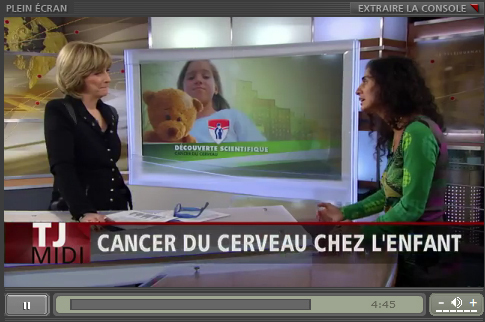 The research conducted by the MUHC scientists revealed the same genetic mutation in 80 percent of brain stem cancers. “[According to our investigation,] this same mutation is responsible for 40 percent of tumours located elsewhere,” Dr. Jabado explained during an interview on Radio-Canada. Oncologists now know that the H3.3 gene mutation is present in other forms of cancer, such as colorectal and pancreatic cancer, lymphoma, leukemia and neuroendocrine cancer. Histones are proteins found in the nuclei of eukaryotic cells where they package and order DNA. There are five families of histones: H1, H2A, H2B, H3 and H4. (Histone H3.3 is a sub-family of H3). DNA winds around histones (depicted here as small ball-like structures) like thread on a spool, serving to protect it. In fact, did you know that if you unwound the DNA in just one of your cells, it would measure 1.8 meters?